Decorate your mantle in a new and unique way this Christmas! 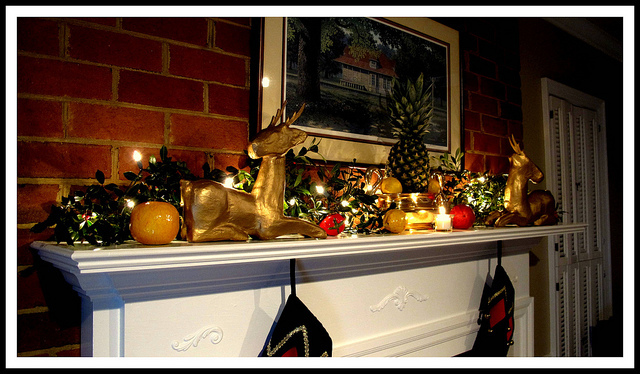 Here are 5 ideas for mantle decorations this holiday season. Add small bowls of citrus or pomegranates for a unique pop of color. The fresh fruit will make your home smell delicious, plus you can always stop by for a snack! 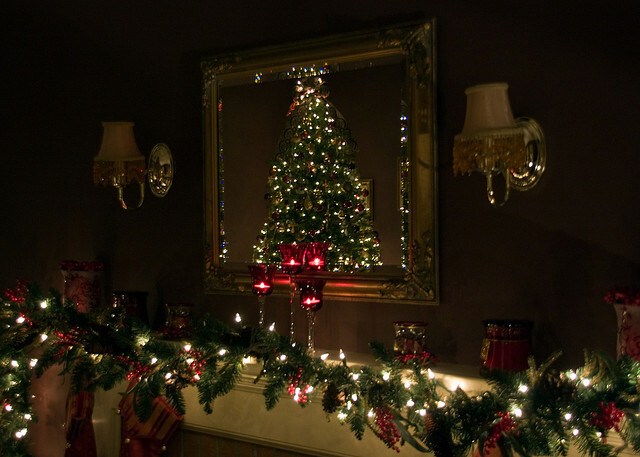 String some icicle or twinkle lights along your mantle to make your stocking glow. Turn on at night to give your living room a magical feel. Get some over-sized ornaments for placement on your mantle. It will tie the room together with the tree and add a whimsical feel. Add muti colored candles to your Christmas mantle for a rustic, homey feeling. 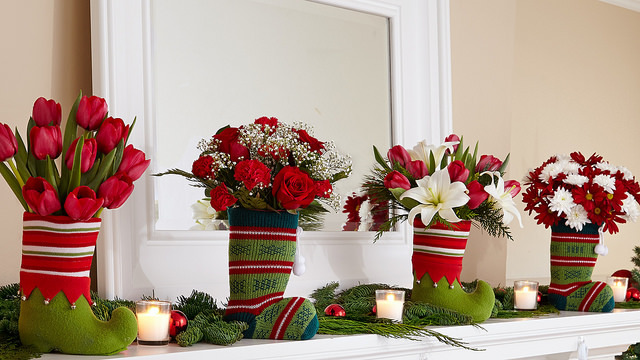 Freshly cut flowers add an unexpected twist to your mantle! Use reds to fit with the Christmas theme. Have a wonderful Holiday from Aquaberry Bliss! 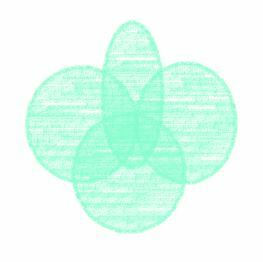 ← Happy Holidays from Aquaberry Bliss!